Prescriptives is really underrated. I really hope that Estee Lauder gets its act together and revives this line, which seems to be hanging on to life support once more. There are rarely any social media posts these days, and in this day and age of Facebook, Instagram and Pinterest, there is no excuse for this. 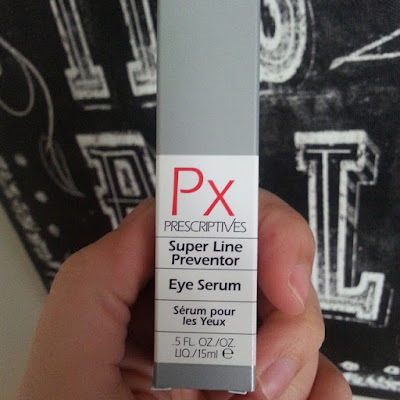 The company recently sent me their newest paraben free eye product-- the Super Line Preventor Serum. It is lightweight, feels silky and is fast-absorbing. This is not ultra moisturizing, so if you have dry skin under the eyes, you will want something more. The formula is packed with effective anti-aging peptides and hyaluronic acid. 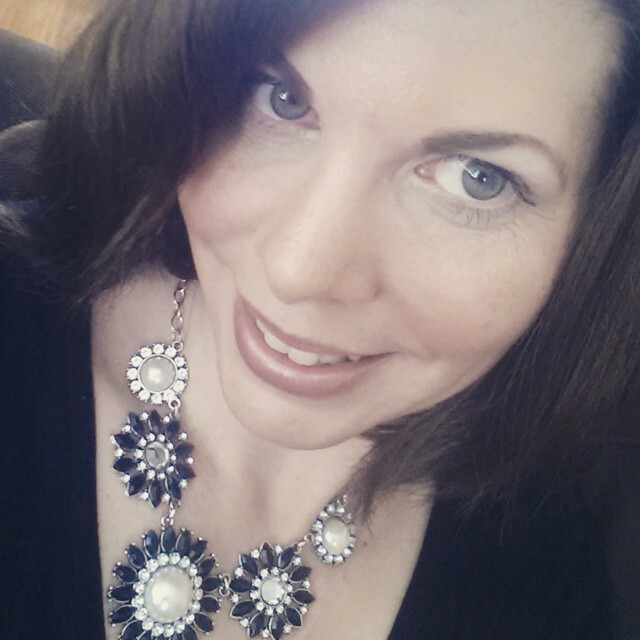 It really does brighten the undereye area, too. The most impressive part of the product is the applicator. It is fab and allows you to dispense the right amount without waste. This product comes in at $55 and, while expensive, it really rivals the best department store counterparts. I love a good bargain and this one is an exceptional bargain. 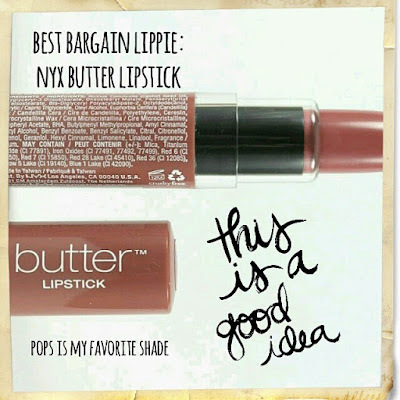 Have you tried NYX Butter Lipstick yet? I buy mine at Ulta for 6 bucks! Last up is Eartheasy Soaps. 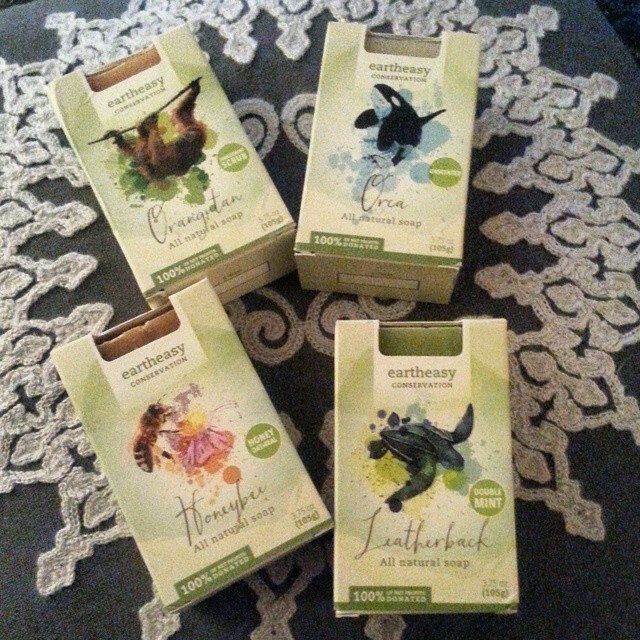 These soaps are lovely. I especially love the packaging and the message behind the products. This is a company with a mission. For $5.95 you get a stellar bar of soap and 100% of the net profits go to good causes! For example, the Eartheasy Orca Bar benefits Ocean Alliance and the Honeybee Bar benefits Pollinator Partnership. I also was sent the Leatherback Bar, which benefits SEE Turtles and the Orangutan Bar to help the Borneo Orangutan Survival Foundation. Each of these soaps is something special and chock full of goodness. My personal favorite is the Honeybee Bar because I am a sucker for honey & oatmeal!